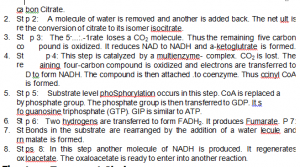 The glycolysis and fermentation are inefficient processes. Thus the end product of glycolysis (pyruvate) still contains large amount of energy. This energy can be released by further oxidation. Free oxygen accumulated in the atmosphere of the earth as a result of photosynthesis. 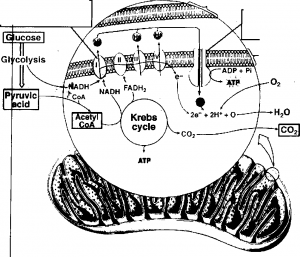 Therefore, evolution of aerobic respiration took place in microorganisms and in the mitochondria. 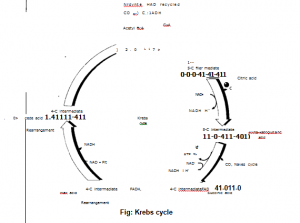 The evolution of aerobic respiration has made the Organism efficient. It provides them powerful and efficient way of removing energy from nutrient molecules. 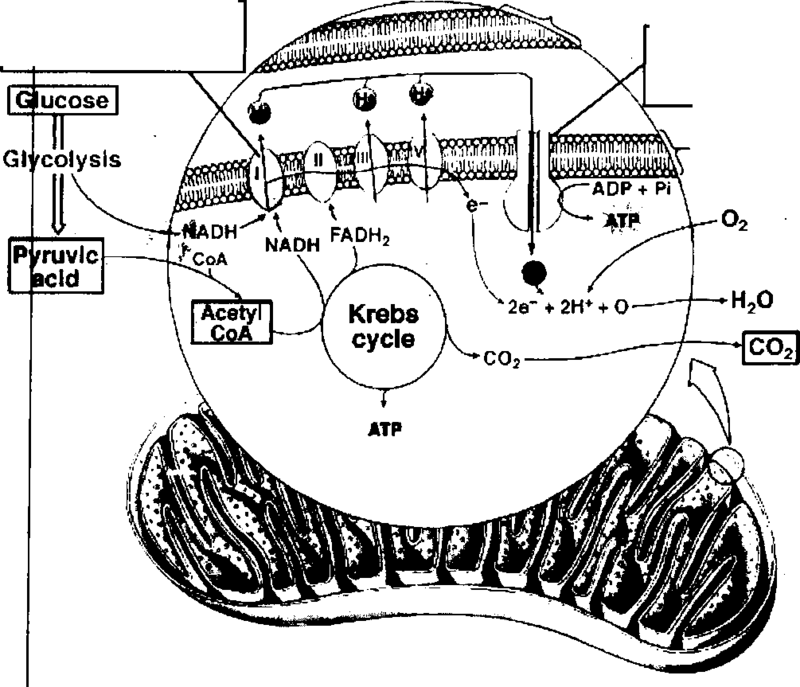 Life would become slow without mitochondrial ATP production. 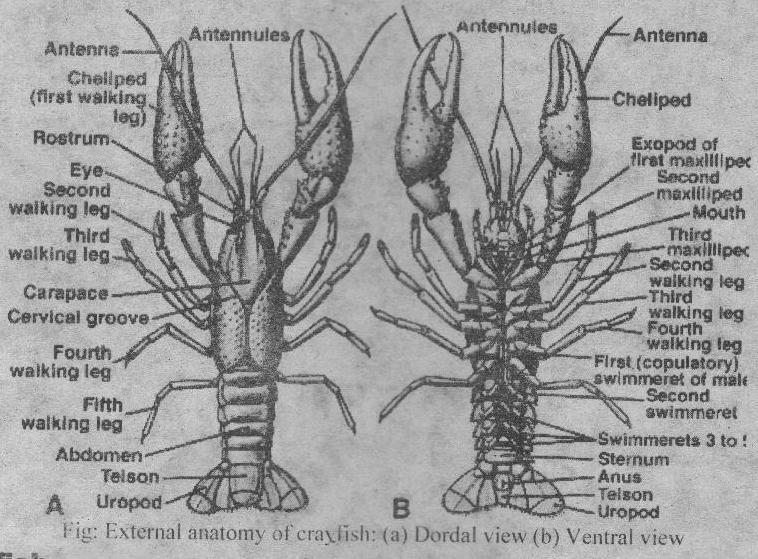 Thus most of animals could not have evolved. 1. 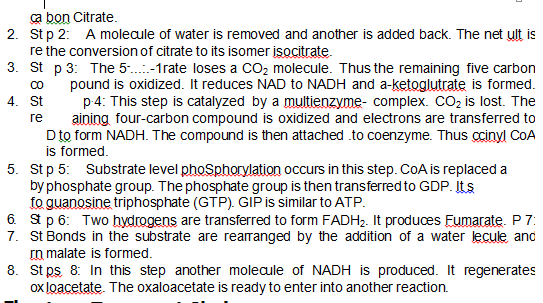 Step 1: Acetyl CoA adds its two-carbon fragment to oxaloacetate. Oxaloacetae is a four-carbon compound. The unstable bond of acetyl CoA is broken and acetyl group is attached to oxaloacetate. The product is the SIY. The last Cytochrome passes its electrons to oxygen. 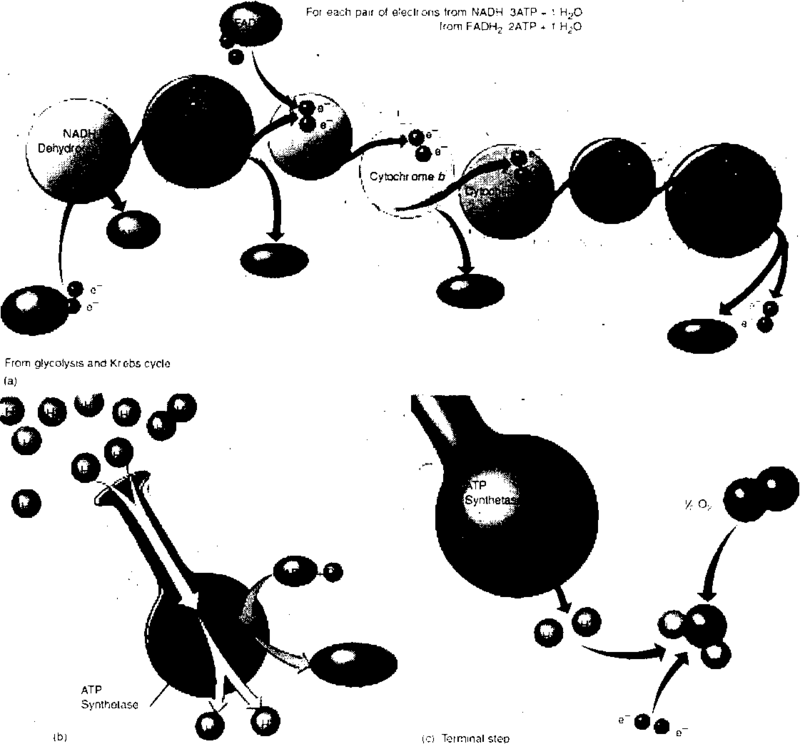 It also picks up a pair of hydrogen ions from aqueous medium to form water. 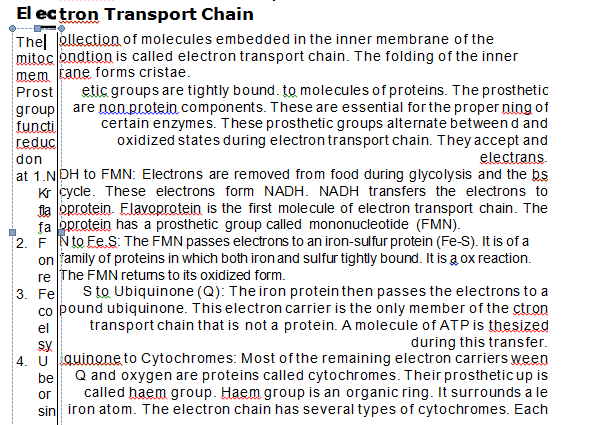 Two molecules of ATP are produced during this transfer of electron through the cytochromes. An ther source of electrons for the transport chain is FADH2. 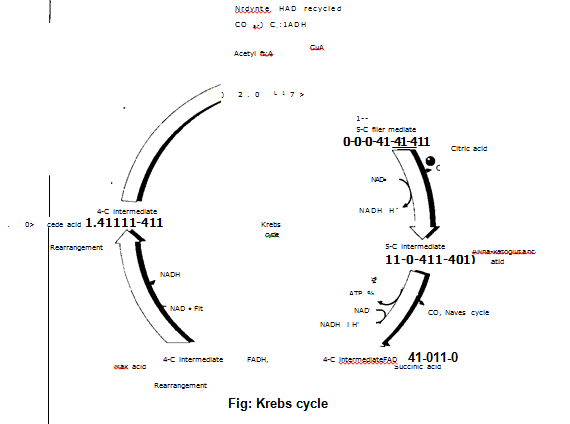 It is produced du ng Krebs cycle. 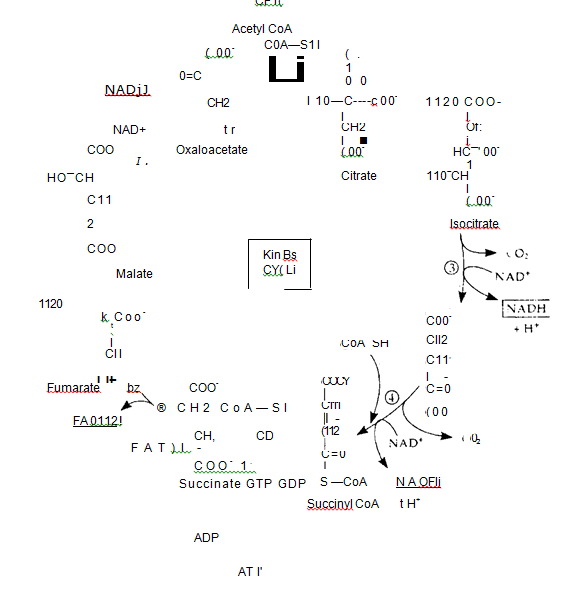 FADH2 adds its electrons to transport chain at a lower energy lev I than that of NADH. Therefore, the electron transport chain provides about orn third less energy from FADH2. 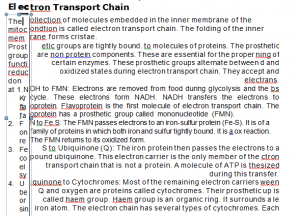 Th electron transport chain makes no ATP directly. 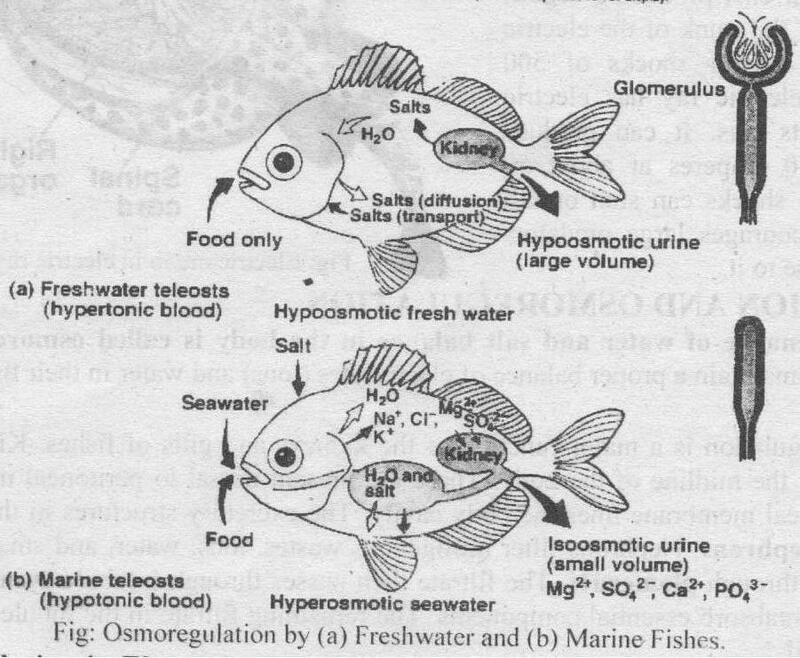 Its function is to pass ele trons from food to oxygen. It breaks a large free energy into a series of sm Iler steps that release energy in manageable amounts. Mitochondria sy thesize ATP during a mechanism called chemiosmosis.